While merging traditional gardening techniques with modern landscape we are creating all year round interesting gardens with little maintenance and maximum use time. Many of our customers are simply too busy or sometimes not in a physical state to care for their garden themselves. We are here for You. 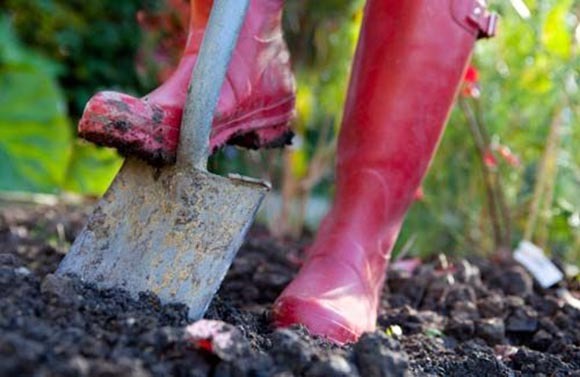 If you want someone to attend your garden to ensure it is in tip-top shape, we are happy to offer you our flexible, excellent Maintenance Service tailored to meet your individual needs to make sure your garden will look great and healthy through the seasons. We have various options available, from weekly to fortnightly visits and even monthly visits to ensure all important plants, furniture or general up-keeping is in order. We can also organize occasional garden maintenance visit or seasonal clearing service.